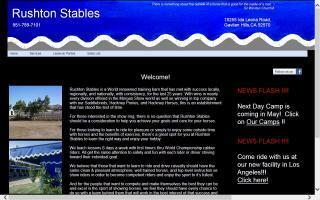 Hackney Breeders and Stallions Directory - O Horse! Public training stable for miniature horses and the promotion and exhibition of Shetland, Hackney and pinto ponies. 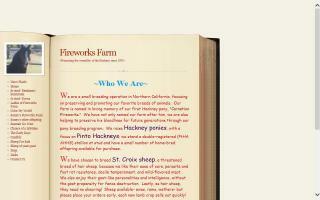 Dedicated to breeding, training, and showing quality classic Hackney horses. We have winning, started & prospects for sale. Home to multiple winners of the USEF Hackney Horse of the Year award and the Silver Stirrup Award. RD Kohav at stud. Bringing some of the best of American, Canadian, and English bloodlines together to produce outstanding Hackneys. Let us help you find your next spectacular show or breeding Hackney horse. Be sure to check out the Hackney Library. Quality dependable farrier care for all breeds and disciplines. Specializing in the show horse industry. Serving all of Ohio, Michigan, Indiana, and Kentucky.